Mimara Museum, which is a strong multimedia centre that mainly operates as a museum, also realises numerous and various other activities, connected with a wide spectre of cultural events, but also marketing activities. Thanks to the great donator Ante topić Mimara, who in 1973 donated his attractive art collection to the Croatian people, Zagreb and the Republic of Croatia today have their impressive Mimara Museum, which has more than 3,750 of the world’s finest works of art. 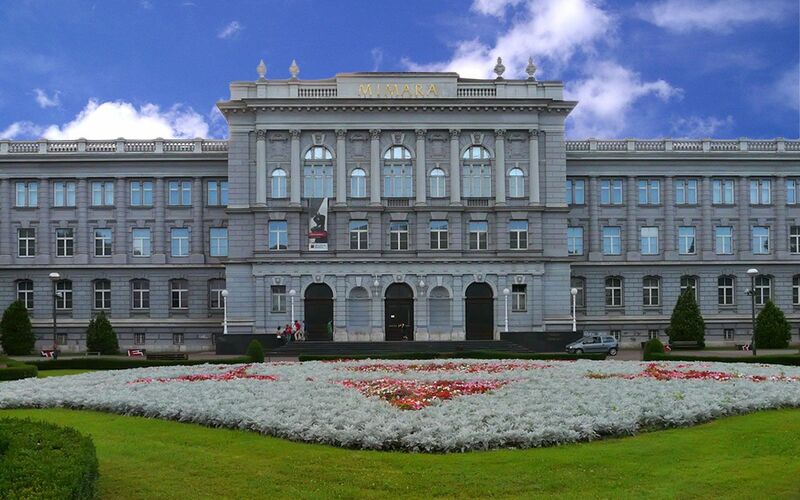 With the Donator Contract signed with The Republic of Croatia on 6 October 1973, the Museum was defined as „ART COLLECITON – ANTE AND WILTRUD TOPIĆ MIMARA.” The building which was adapted for their art collection used to be a high school situated on Roosevelt Square. It was a mansion of Neo-Renaissance design (Ludwig and Hülssner). The Museum’s facilities are used for various kinds of activities and functions – publisher use them to promote their latest publications; they are the centre for chamber music concerts; the key location of art auctions, congress and conferences; they are the centre for launchig new achievements in technology and production, the meeting point of leading companies, economists and financial institutions – they are a secure surrounding for national and international political and diplomatic congregations, but also the location of fashion shows where creative designers present their latest collections. INSIDE VENUE: For added convenience, there is a very beautiful space in front of the building which enhances the luxury of this neo-renaissance monument, and it offers meeting organizers new possibilities in creating and organizing events.